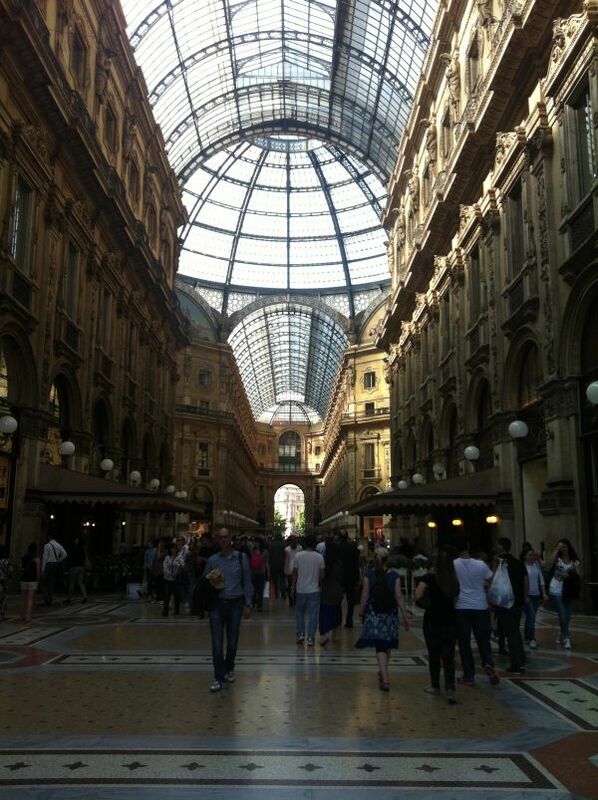 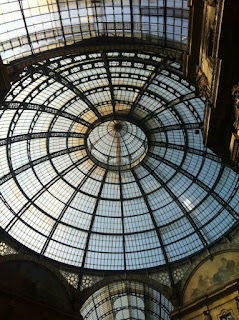 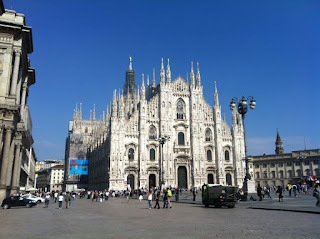 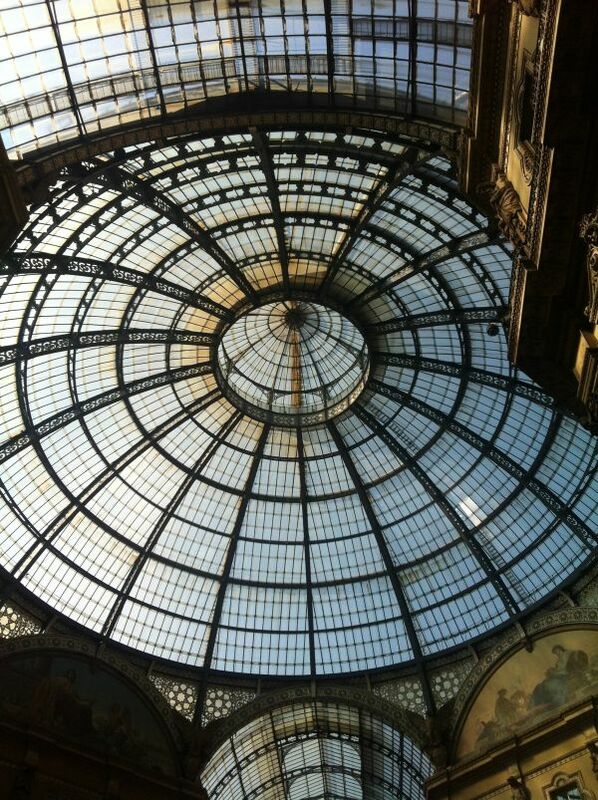 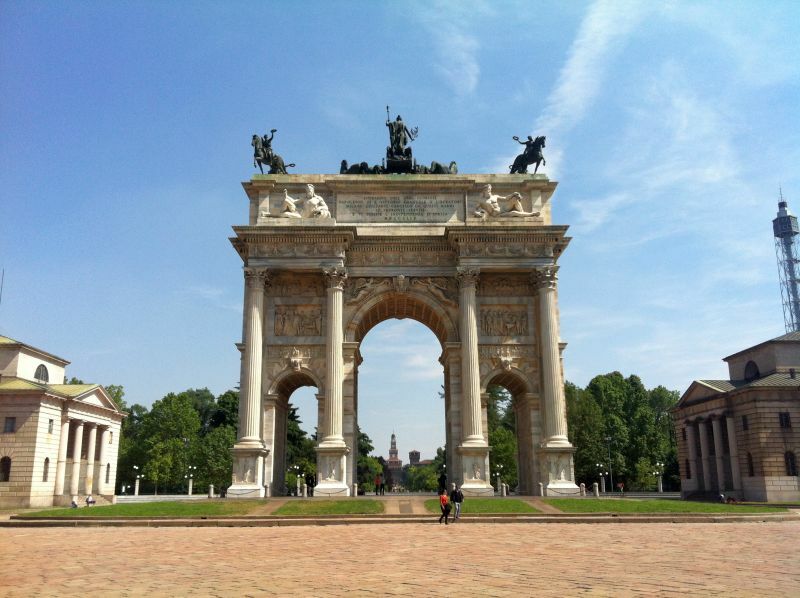 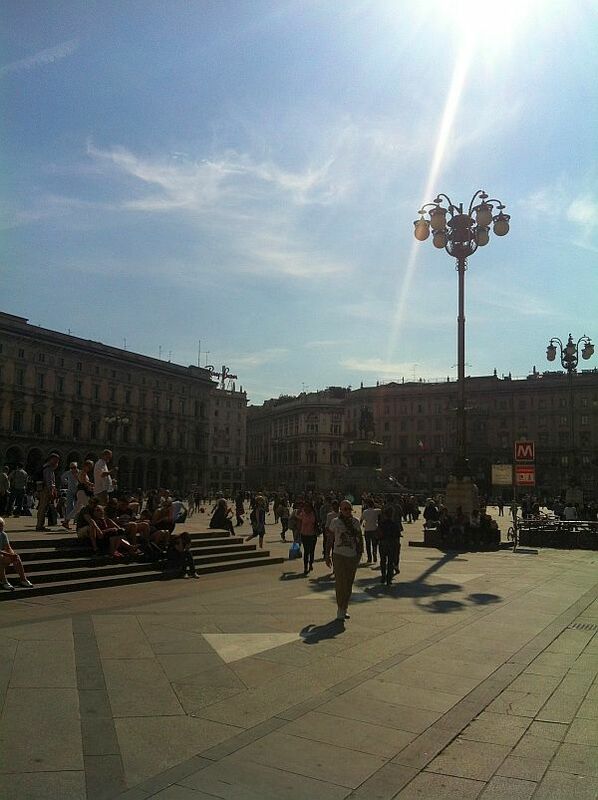 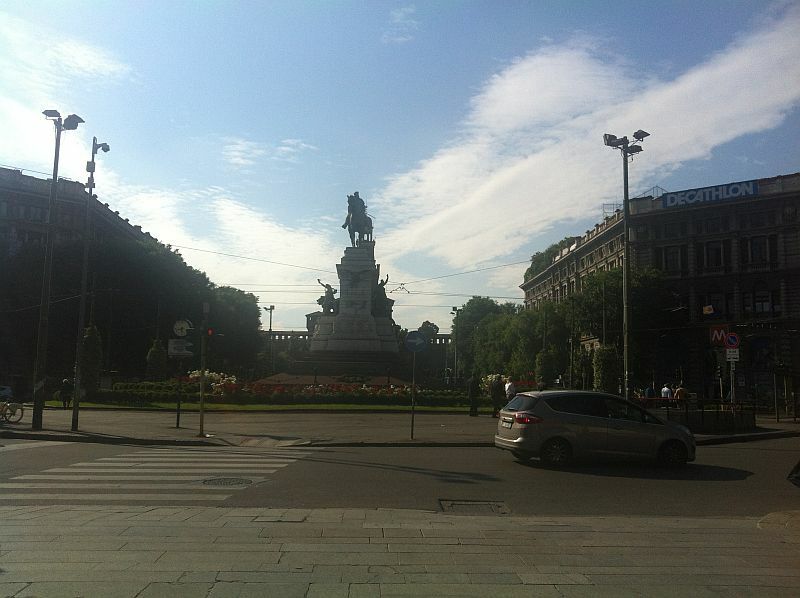 Most of you already know my opinion about Milan so I won't insist :-) Exactly one year later there I was again. 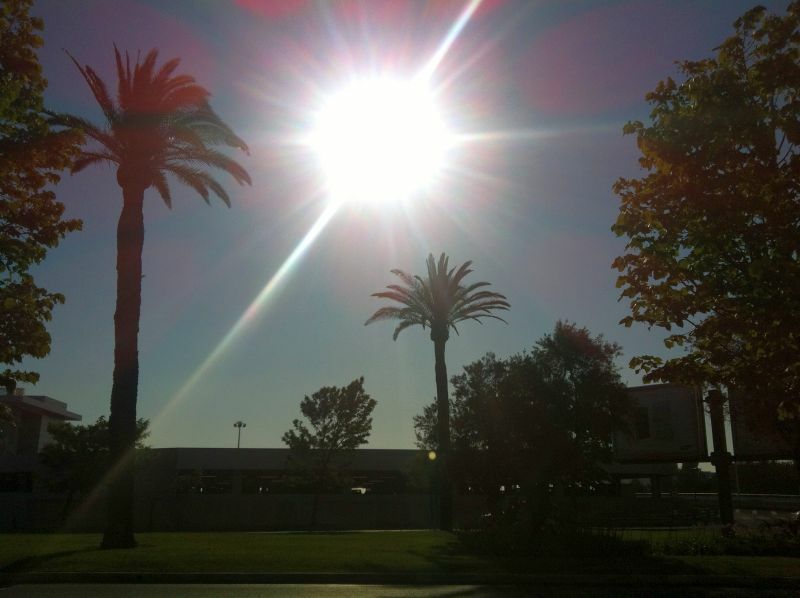 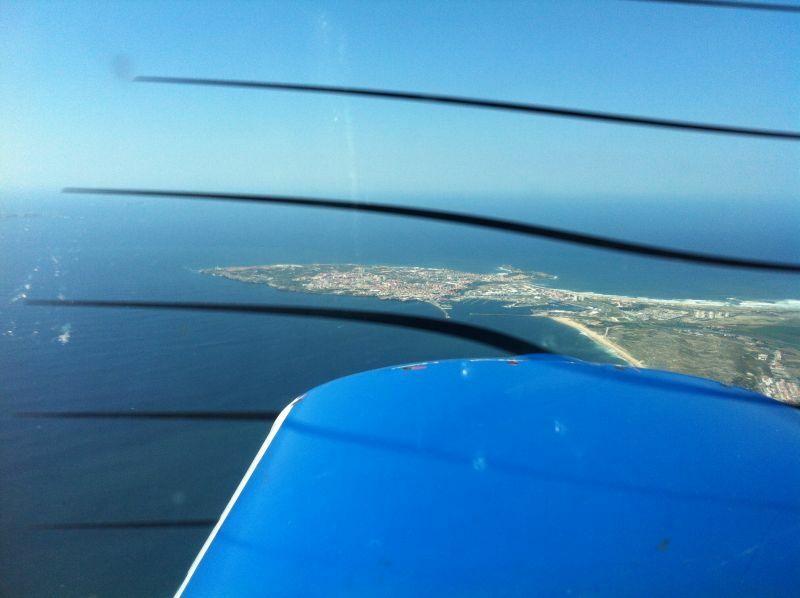 Some nice weather and warm temperatures invited me to get out of my room and do the very same circuit. 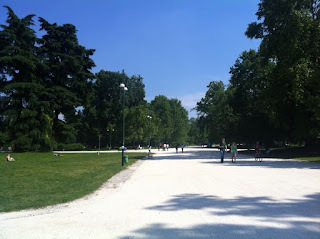 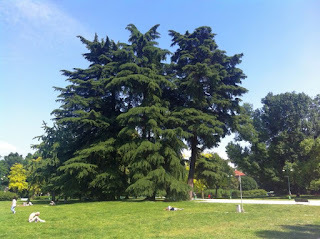 Parco Sempione is really worth it during the summer! 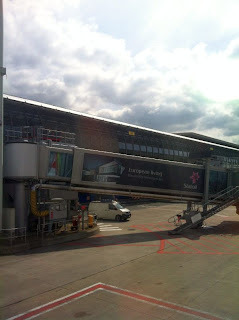 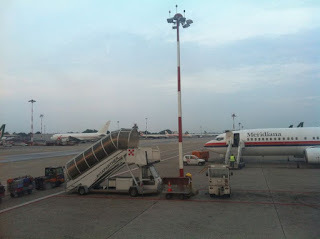 But don't be thinking this an easy life... Just before going to Milan we were awarded with a LIS-BRU-LIS roundtrip. 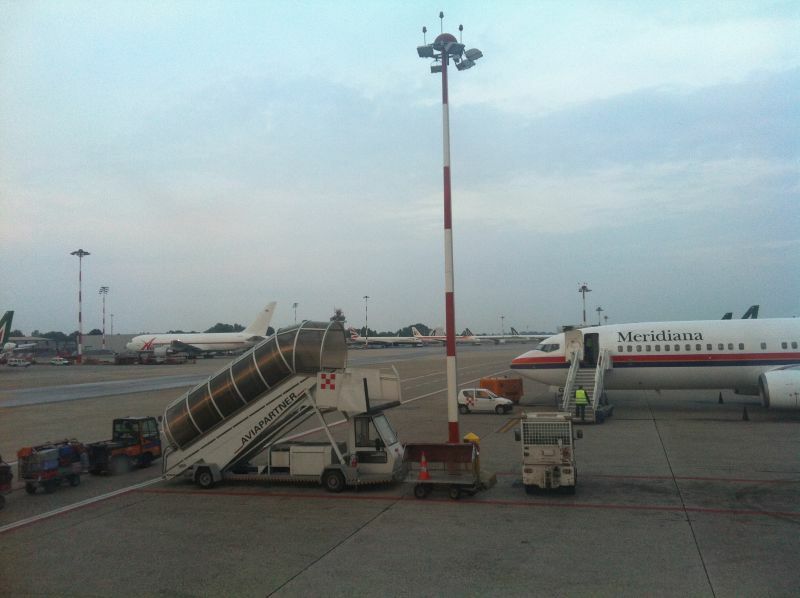 Arriving at night, only in the next day, it was time to visit Milan! 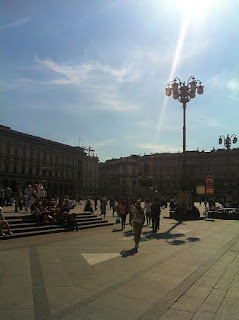 Next time I plan to cacth a train to Lago di Como even if I have to make it alone. 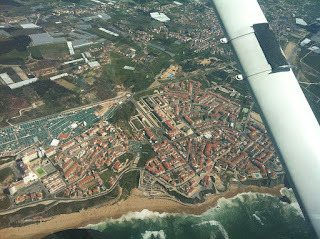 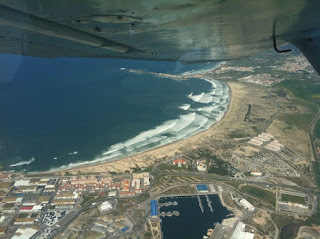 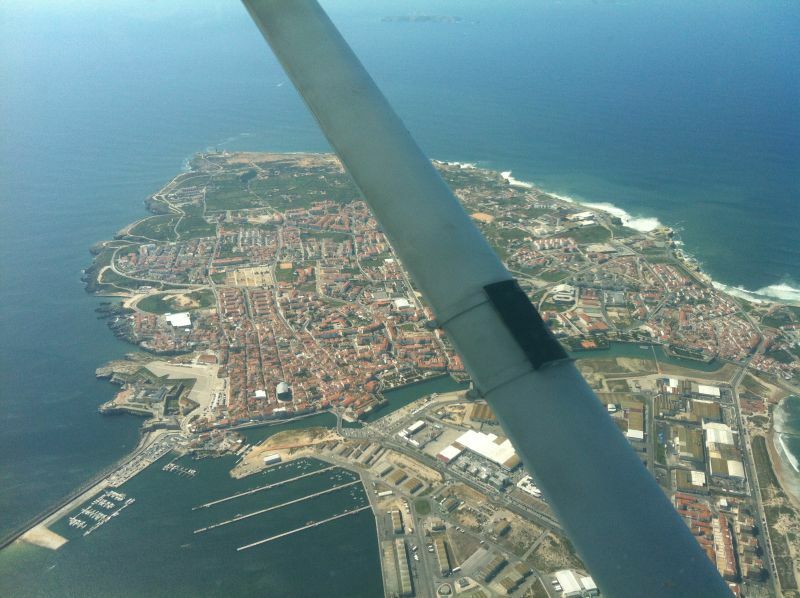 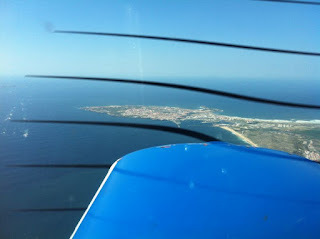 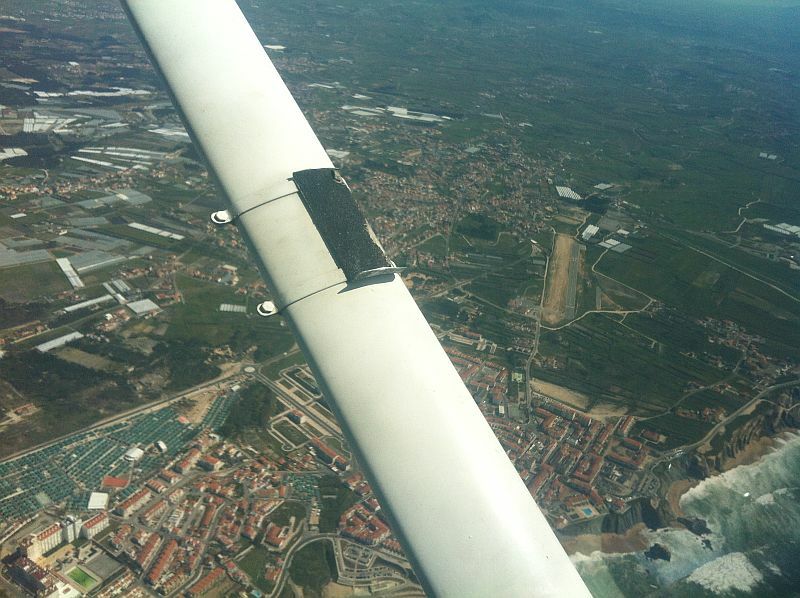 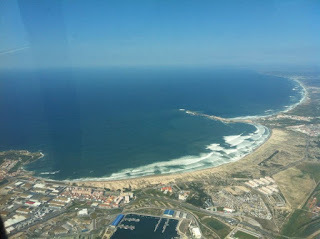 This was my second solo flight with the following route: Cascais-Peniche-Cascais. 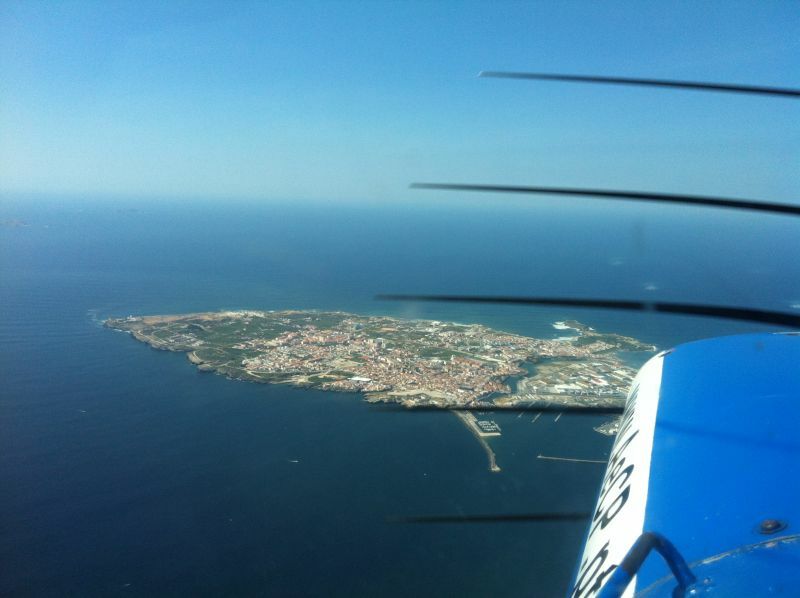 Going back to Cascais, abeam Santa Cruz. 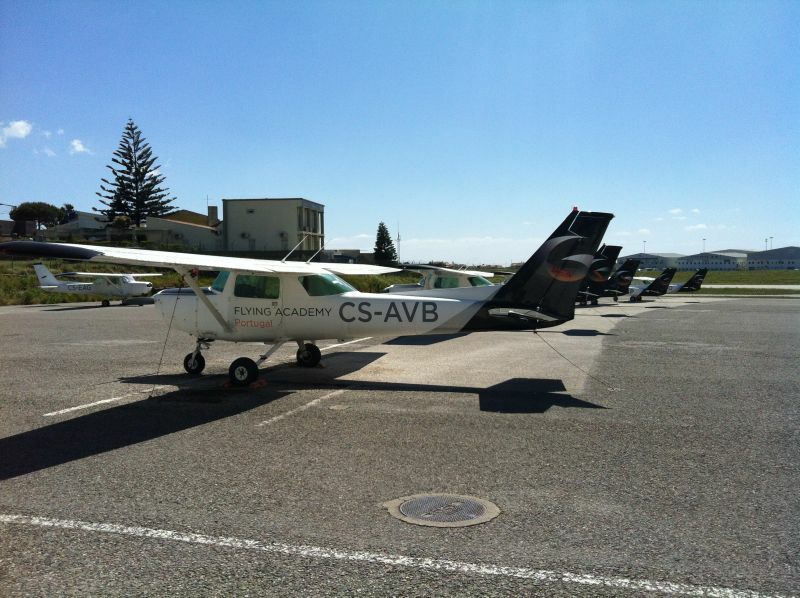 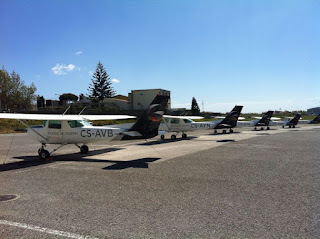 After landing, at Cascais aerodrome... nice tail line-up though it's not my flying school.